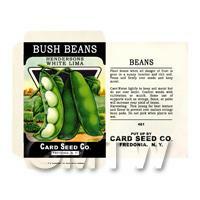 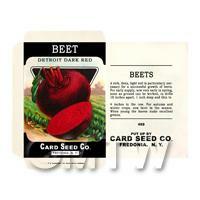 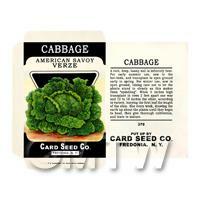 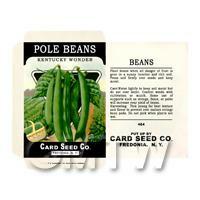 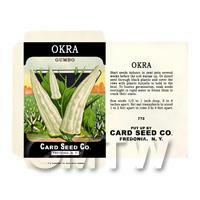 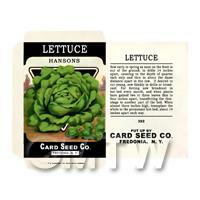 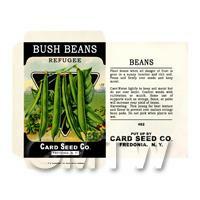 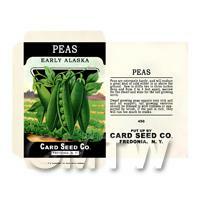 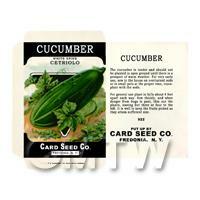 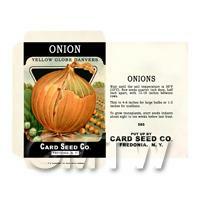 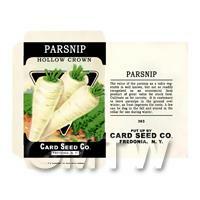 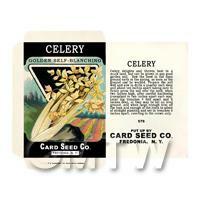 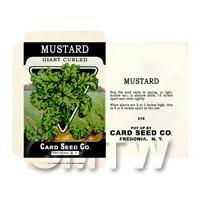 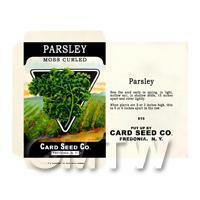 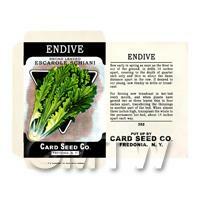 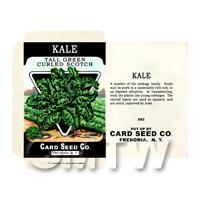 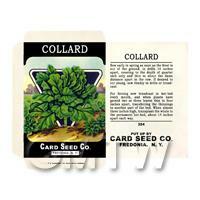 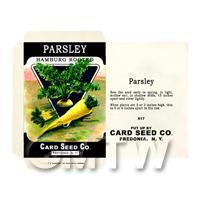 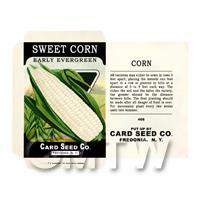 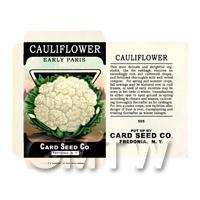 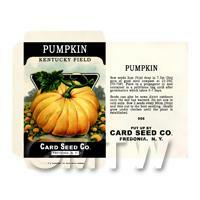 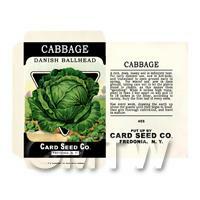 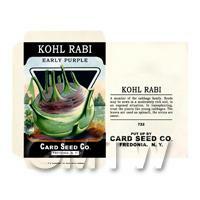 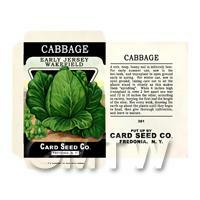 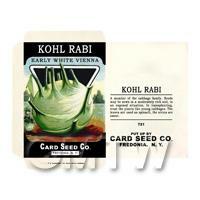 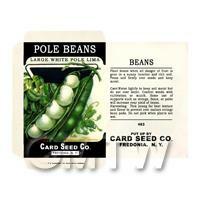 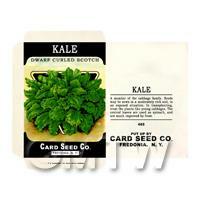 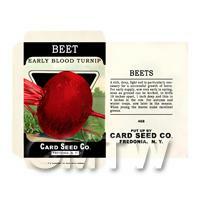 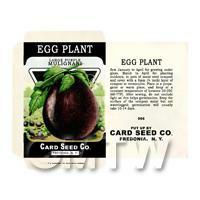 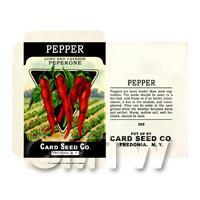 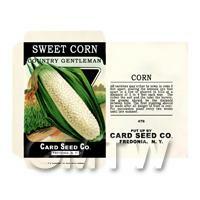 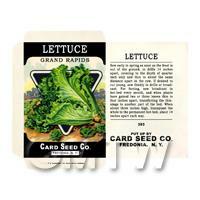 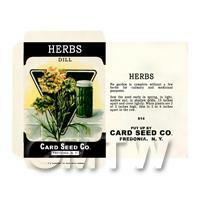 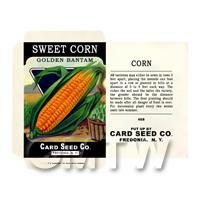 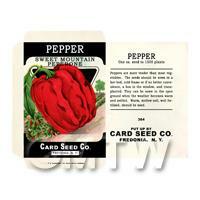 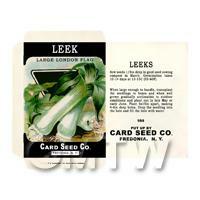 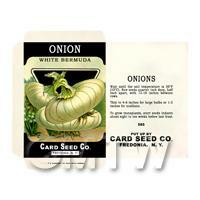 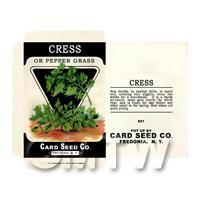 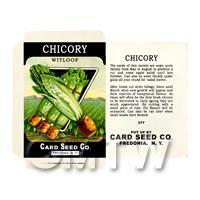 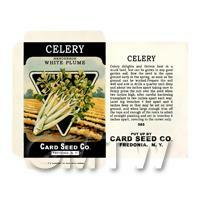 Your Search Results for "Seed Packets"
We found 373 items that matched your search. 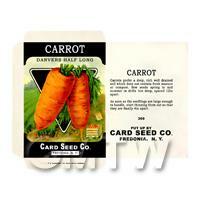 Product ID: 9305 This beautiful dolls house miniature seed packet has been digitally remastered and miniaturised from an authentic original owned by us.Each pack features a hand illustrated image from the 1920s with the instructions on the back. 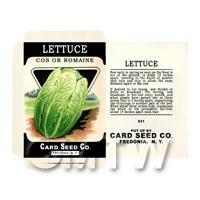 Professionally printed on self adhesive vinyl to give a pin sharp photo quality finish where even the instructions are readable!Please note this version of the packet is sold unmade.